This contest is running now and will end on May 24, 2018. This is a great opportunity for those of you who are security conscious. 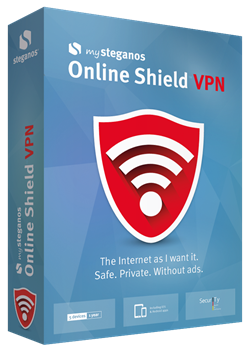 Read all about it enter the contest for your chance to win by visiting this mySteganos Online Shield VPN Review & Giveaway page. iBoysoft File Protector V2.0 is a powerful password protection program to prevent your sensitive files/folders/drives from leaks, theft, loss or virus attack. iBoysoft File Protector enables you to protect files/folders with one password so no one except you can access the protected files/folders.